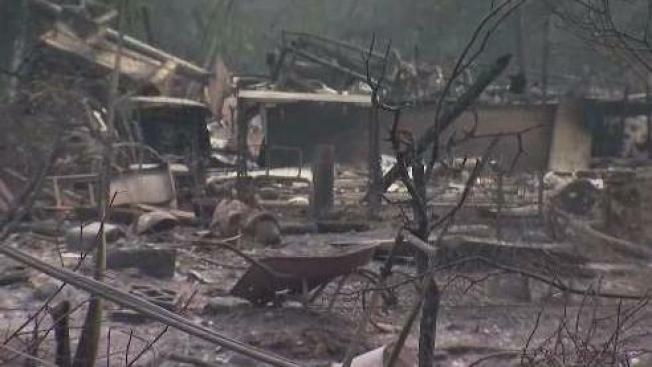 Destructive Fires Continue to Rage Across Northern Calif. 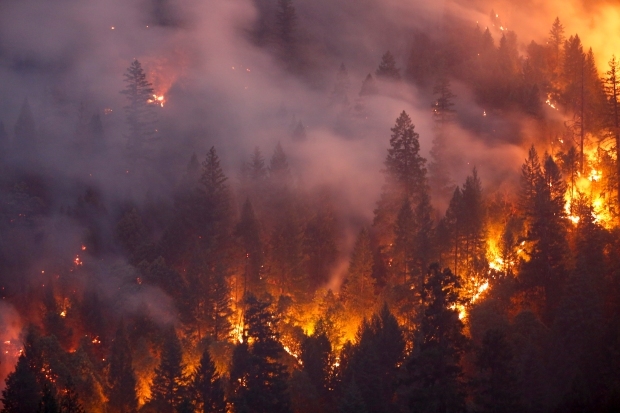 The fire that threatened Redding — a city of about 92,000 — was ignited by a vehicle problem a week ago about 10 miles (16 kilometers) west of the city. On Thursday, it swept through the historic Gold Rush town of Shasta and nearby Keswick, fueled by gusty winds and dry vegetation. It then jumped the Sacramento River and took out subdivisions on the western edge of Redding.